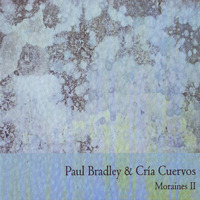 MORAINES II is a radical re-working of the limited cdr release MORAINES. The original recordings have been augmented, re-worked and newely mixed into an entirely different piece of music. 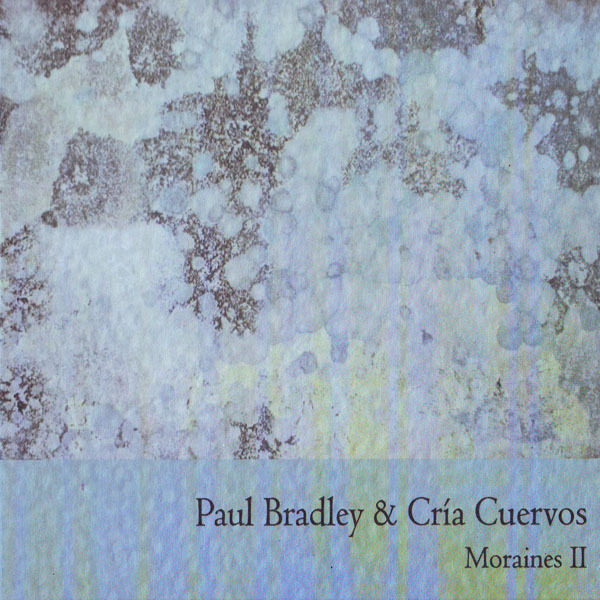 The final result is far heavier and more substantial work that creates a light and dark relationship with the original release and is much more than a simple ‘remix’of Moraines. Andrew Liles also contributes a track that takes elements and unique contributions to twist the work into his own personal sound world.